A good base finishes off a model properly, and consistent bases tie a squad or unit together. Too many people forget about bases, not even thinking about them till the minis are painted – and then resort to something simple like sand or flock. There’s nothing wrong with this, at least the minis are based – but a little creativity will make your minis stand out on the gaming table. Applying the same thought, care and attention to detail that you do with painting, to the base will take your minis to a new level. 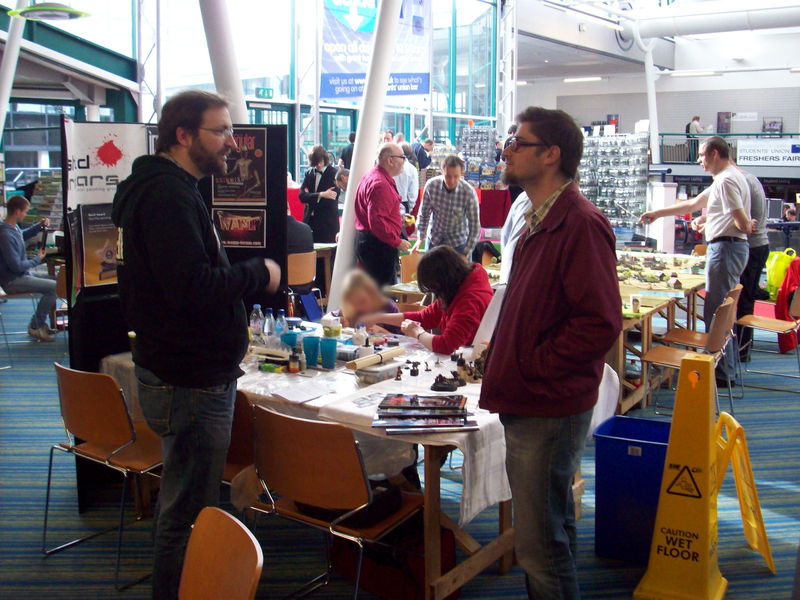 Interested in sculpting your own miniatures, or customising your models? We’ve put together six really useful resources to help you out – and what a list it’s turned out to be! 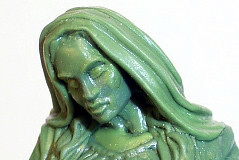 From the Knife’s Edge is sculptor James Van Shaik’s blog – a site you’ll probably want to bookmark.